J.V. 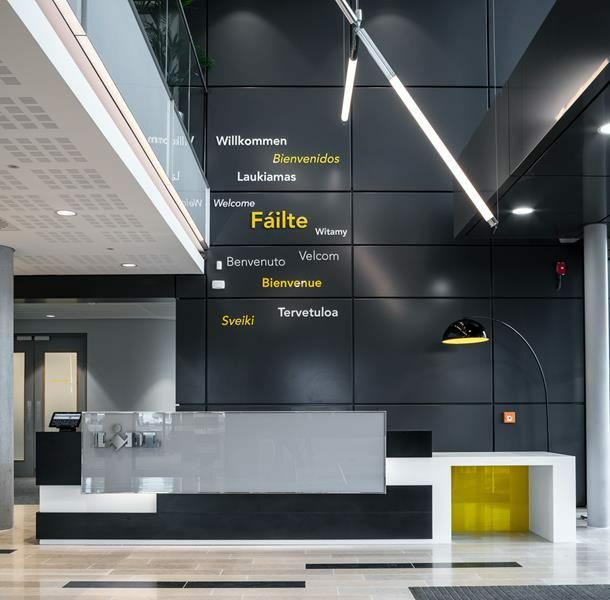 Tierney & Co are extremely proud to have been involved in the design of the Lidl Ireland Headquarters building in Dublin, which was awarded the 2017 Irish Architectural Project of the Year Award. 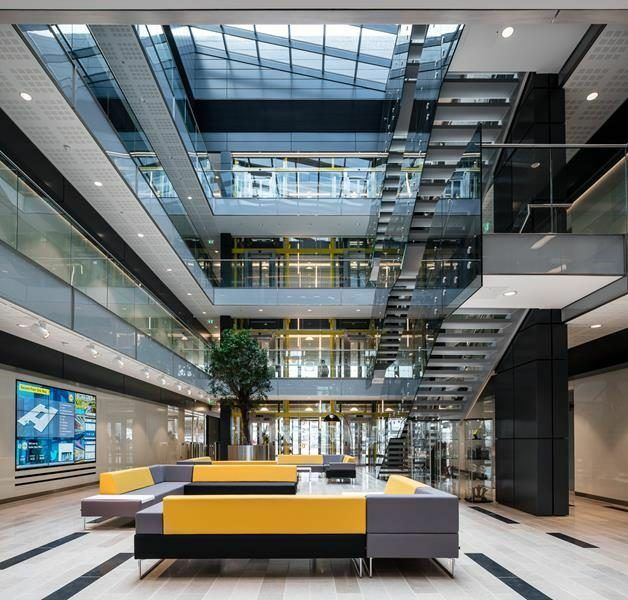 Our design of the Mechanical and Electrical (M&E) services on this project, worth over €25m, helped the building to achieve an ‘Excellent’ BREEAM rating. The new 4 storey complex delivers 8,000 sqm of prime office space in Dublin and meets the standards of intelligent and sustainable design. Delivering M&E services to private, corporate and government sectors since 1948, we have become the market leader in the field of sustainable building engineering. This award is a testament to J.V. Tierney’s long proven ability and dedication to the delivery of modern, energy efficient and low maintenance buildings. Having utilised Building Information Modelling (BIM) technology since 2010, we offer diverse engineering solutions to clients across Ireland, providing positive outcomes for all stakeholders. Our expertise in sustainable design ensures that each phase of a project, whether it be residential, commercial or educational, is not only environmentally conscious but also cost effective.